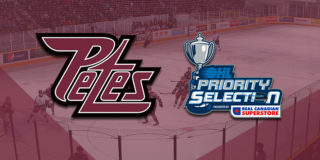 Nine prospects selected by the Petes in the 2018 OHL Priority Selection will suit up in the OHL Gold Cup in Kitchener from May 3-6, 2018. 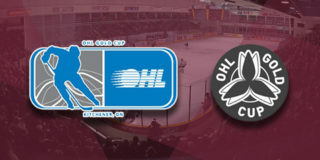 The OHL Gold Cup is an annual showcase event featuring top under-16 talent in Ontario. 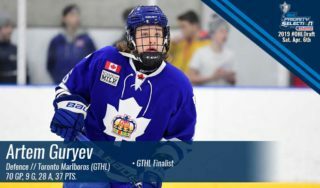 As part of the Hockey Canada Program of Excellence, select players from the OHL Gold Cup will be invited to attend the National Under-17 Selection Camp, where they will have a chance to compete with other top talent across Canada, to earn a spot at the World Under-17 Hockey Challenge. Tournament games kick off on Thursday, May 3 at 1:30pm as Team OMHA White (Kirk) takes on Team GTHL Blue (Cuylle). Later that day, Team GTHL Red (Spearing, Perciballi) faces Team ALLIANCE (Serraglio) at 3:45pm; Team HNO battles Team HEO (Austin) at 6:00pm, and Team OMHA Black (Butler, Bar, Reeve) takes on Team NOHA at 8:15pm. The championship game is scheduled for Sunday, May 6 at 12:30pm. 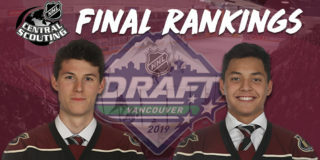 New this year, players will also take part in three off-ice education sessions, dedicated position-specific practices, and a full-team game-day skate. 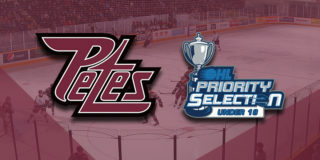 For more information including full team rosters, schedule, and to purchase tickets please visit www.ohlgoldcup.com.